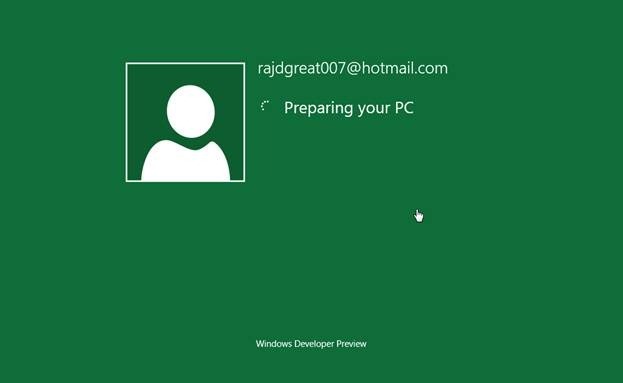 Here is a quick demonstration for how to use Windows live ID to sync settings between different computers and tablets. If you have not already created an account using Windows live id, you can do so by going to control panel, clicking on the “User” on the left sidebar and then clicking on “Add a user” in the main window. Alternatively, you can convert your current local account into Windows live id account by clicking on “Switch to a Windows Live Id”. 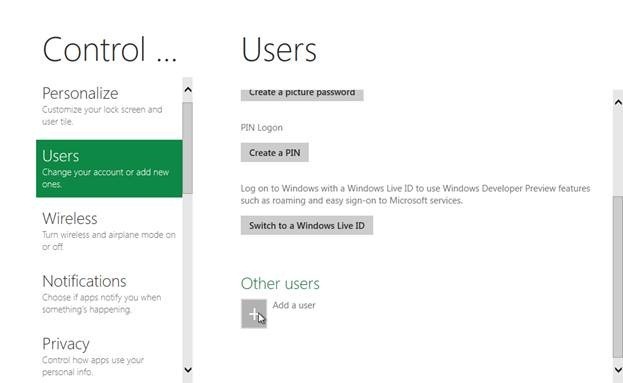 On the next screen, you can enter a valid Windows Live ID if you already have it or you can create a new Live ID. Internet connection is required for this step. 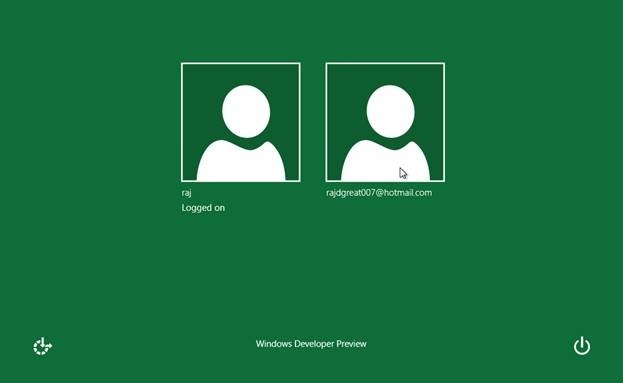 After you click Finish, a new user account will be created with the provided Live ID, and you can login to Windows using your new Live ID. 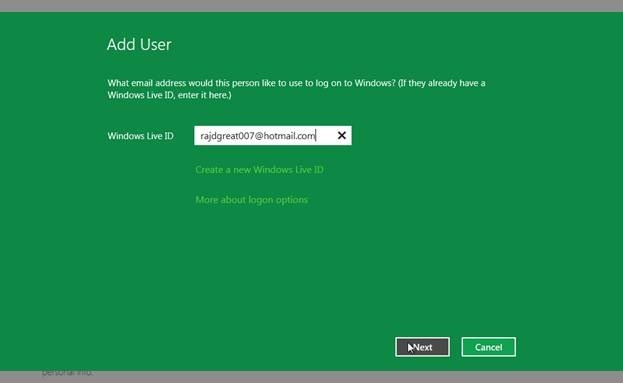 After you are logged in to Windows with you Live ID, Windows will automatically use your live id at appropriate places and you will not be required to enter your id and password again and again. 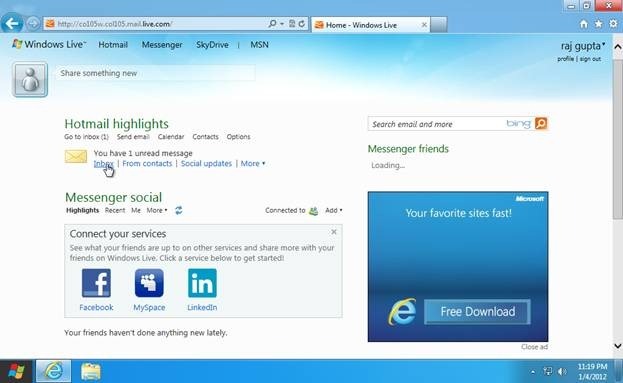 For example, if you open hotmail.com, you will be automatically logged in to your hotmail account. You might also read about Windows 8 Control Panel reviewed by us. You can sync your favorite themes, background images, sounds, language preferences, apps settings, internet settings, passwords etc. so that when you login to a different PC with your Live ID, you will see your customized settings in action. 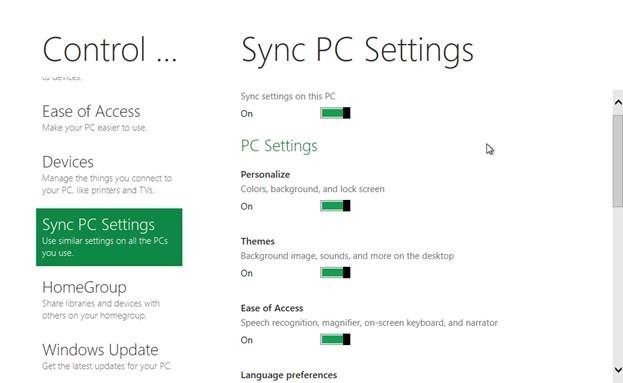 To sync your PC setting, open control panel and click on “Sync PC settings” given at the left sidebar. You will see a whole bunch of settings which you can toggle.